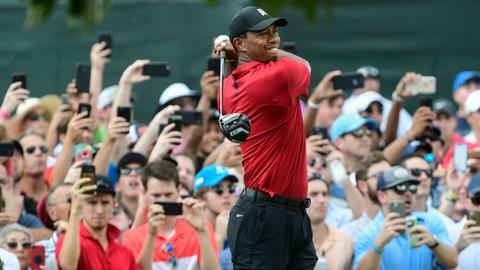 Brooks Koepka holds off inspired challenge from Tiger Woods and Adam Scott in a thrilling back-nine battle to win the 100th PGA Championship. 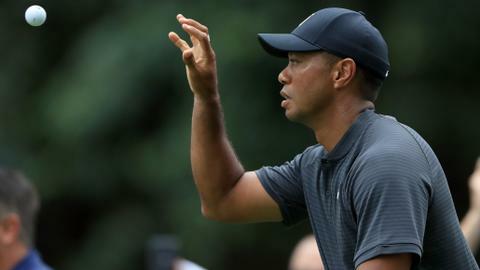 Brooks Koepka fought off an inspired challenge from Tiger Woods to win the PGA Championship on Sunday, giving the big-hitting American his second major title this season. Scott, carrying the added motivation of winning for friend Jarrod Lyle who died earlier in the week, battled Koepka toe-to-toe but finished third after a bogey at the last left the Australian with a final round 67 and three strokes a drift.